The Burton Firebrand MK II Size 1 is independently attack tested and certified EN15659 LFS 60P by ECBS and has a recommended cash rating of £1,000. 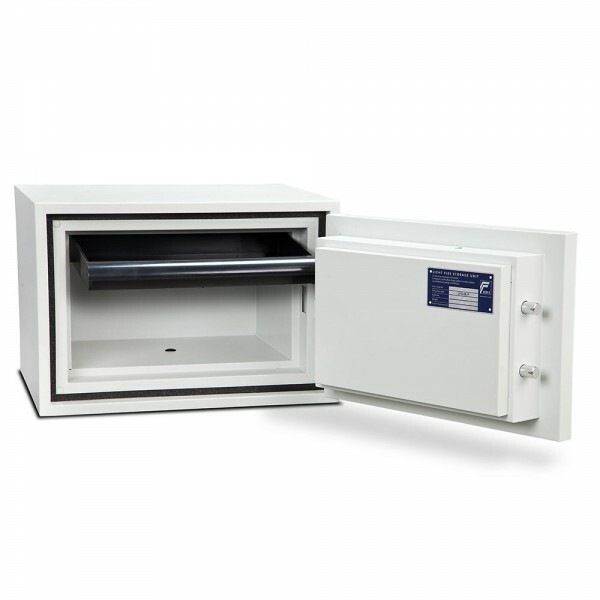 the safe offers protection to paper documents for up to 1 hour in the case of a fire and is tested to withstand up to 900 degrees temperatures. 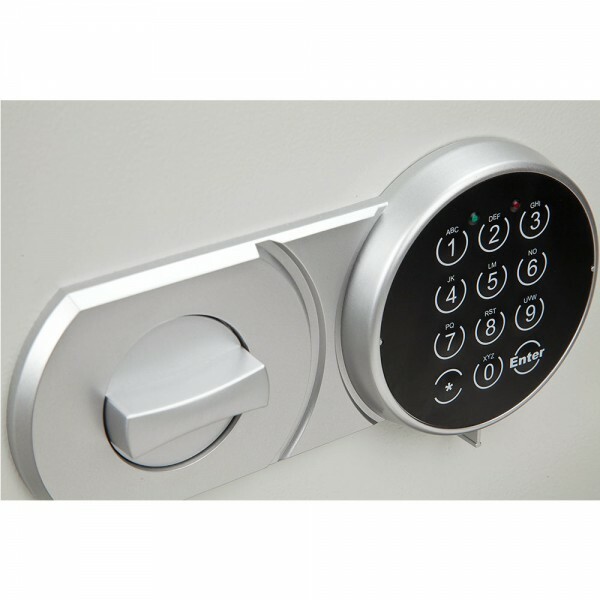 It is fitted with an electronic lock with the batteries being located externally preventing lockout when they are low. 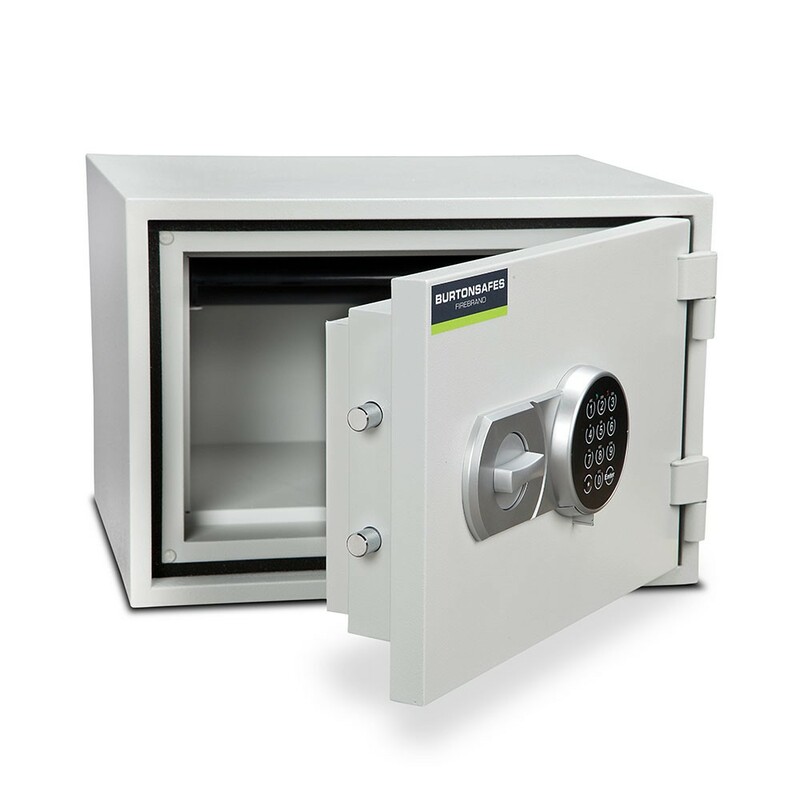 Furthermore, the door is secured by locking deadbolts which keep the safe locked even when the hinges are cut off. The Burton Firebrand MK II Size 1 has a removable shelf and is suitable for base and back fixings.